Talk to us today about paving to enhance your property. At GM Land Solutions we are focused on ensuring that your property is respected and receives a high service and quality finish from our team. 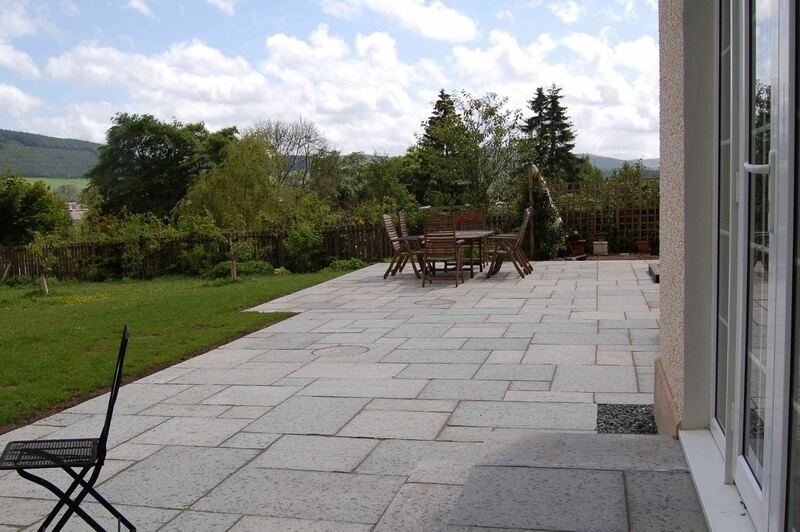 With our paving services, we give your garden a final touch that provides you with an area to entertain, or safe and functional access to your property. Our paving service uses only the top quality materials and correct preparation, combined with a fine eye for detail – every project we take on is completed with expert precision and care. We want your landscape project to last for many years to come, so we ensure that the job is done right first time, every time. 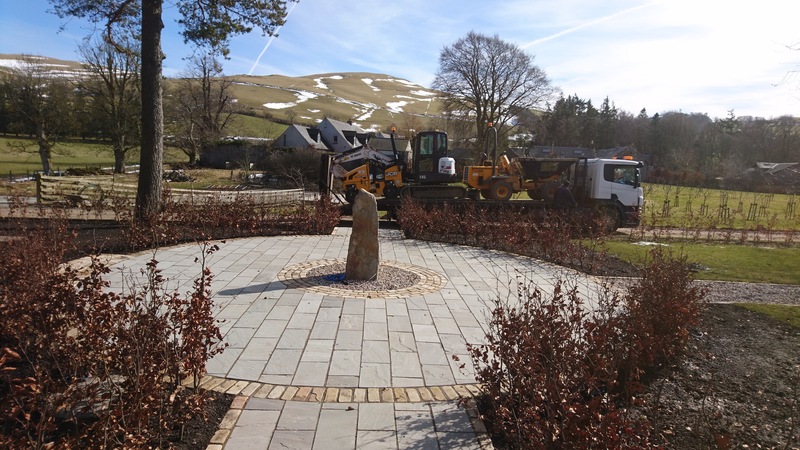 From the high quality paving materials to the specialist equipment we use, and skills we have, we think you will be pleased with the results from our landscaping services. Every project we take on that includes paving gives both ourselves and the client the chance to be creative when it comes to creating a beautiful landscape design for their property. 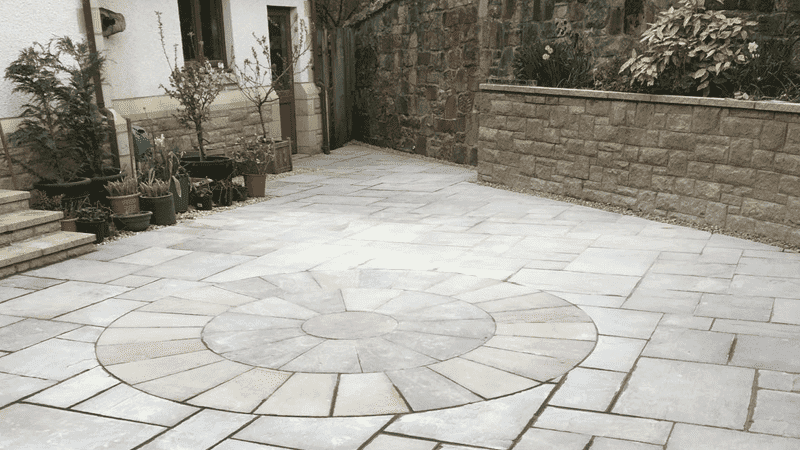 Each paved area is completely individual and is tailored to the shape and size of your grounds, practical purpose required, the material used and the overall finish that is desired. Our patios are installed with the knowledge that they will last, and therefore they can be designed in such a way that they will blend with the age and style of the property, or as a contrast to leave your mark on the property. If you would like to hear more about our paving, as well as our other Services, have a look at our case studies section and get in touch with GM Land Solutions to organise a site visit. 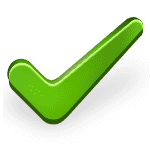 Our team can provide you with a estimate within 7 days of your initial enquiry, meaning your home could be in perfect condition sooner than you may think.